I had the opportunity to work with Jessica Miller at MadAve Collective. 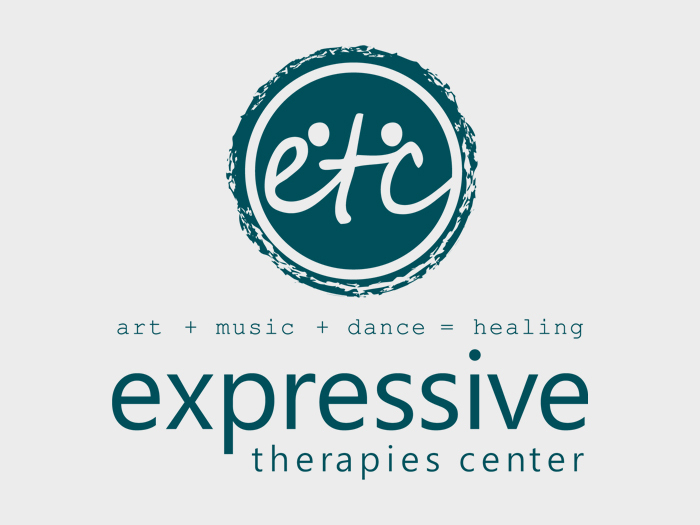 She came to me with request to design a logo for the faith based Expressive Therapies Center located in downtown Toledo. The final design evolved into an artistic iconic symbol that represents a positive connection in a safe faith-based environment.